While I hate doing the self portrait in the mirror thing, this is the best I can do today. So I ripped off that buttonband, went down to a size 1(US) needle and picked up fewer stitches. I now love this sweater! Okay, it's still just has saftey pins to keep it closed, but I'll get some buttons later today. Let's do some project stats! 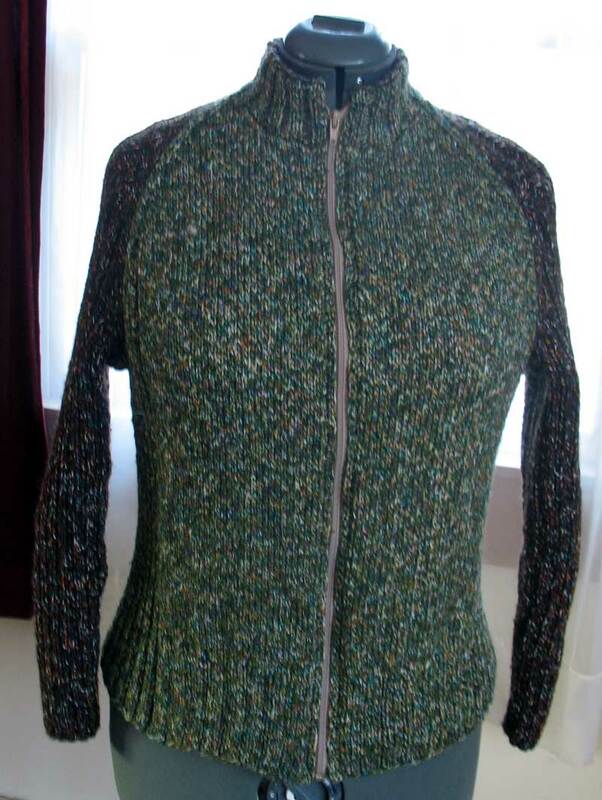 Changes to the pattern: increased the sleeve circumfrance by 1" (could've gone 2" for a little more ease... I have to be careful what I wear under it). Short row bust darts, refined the buttonbands. Shortened sleeves a good 2". Problems with the pattern: I think that the directions were fine for the pattern, but I had some issues with how it was designed. The sleeves, especially for the upper sizes, are very very very slender. Again, I have issues with sloppy buttonbands. 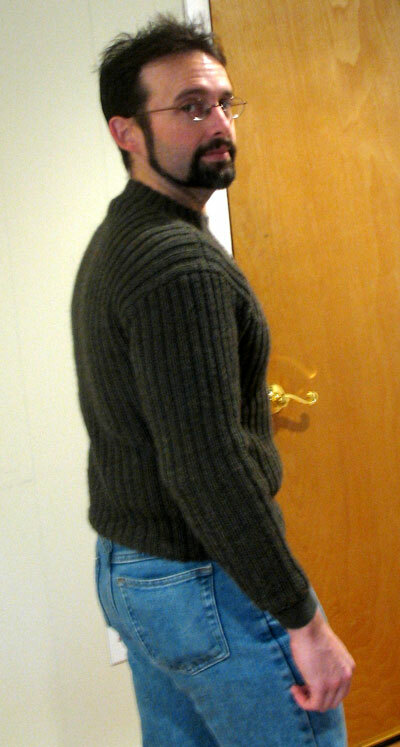 Overall Impressions: I'm pretty happy with the sweater. It's a lot of knitting, but so worth it. 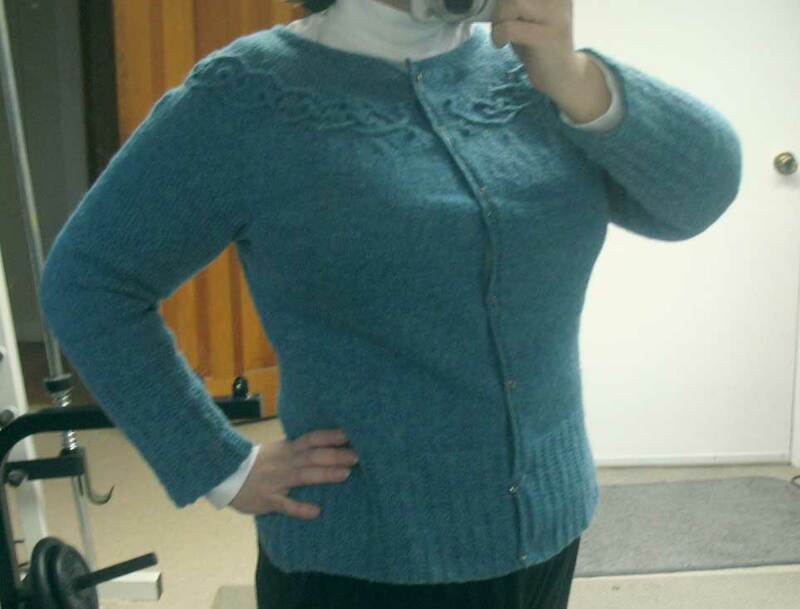 The sportweight yarn makes for a very non bulky sweater (which is always very nice). 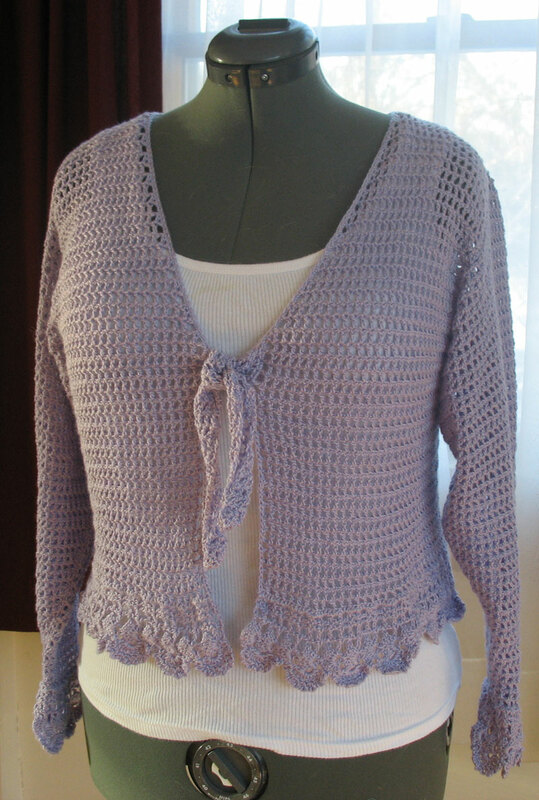 I think the styling is very attractive and I love the color of the Bartlett yarn a lot. I know the yarn is also very "sturdy", so I can wear it a lot without the concerns about it looking worn. So it's now getting a thumbs up. I'm also thrilled that I have an other finished project (well, apart from the saftey pin buttons). Hmmm... what else can I get done!!!! It's a lovely color and it looks like something I would continue to reach for. Glad to learn about your mods and the sleeve thing! That will come in helpful. Cindy, it's beautiful! It looks like it fits you perfectly. Looks GREAT, Cindy! You continue to amaze and inspire me. 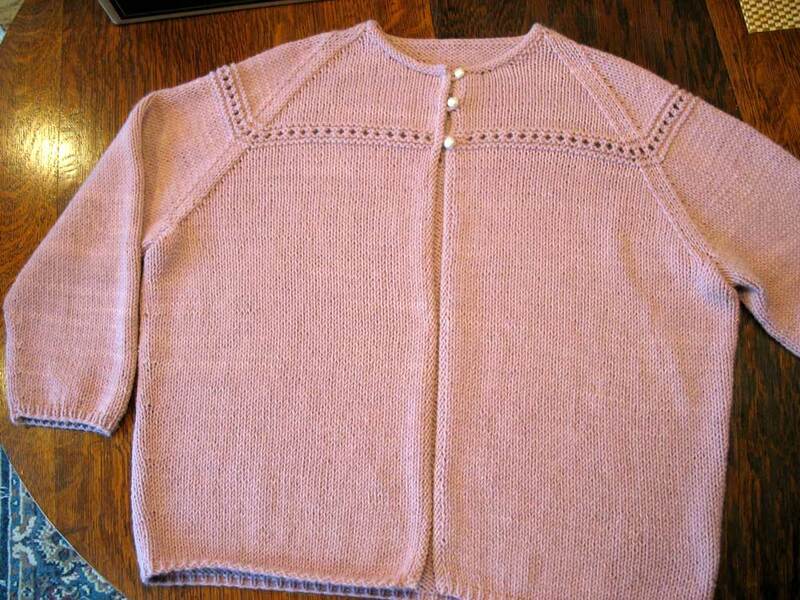 I can't get over how fast you knit and turn out such lovely projects, Cindy! You are gifted. 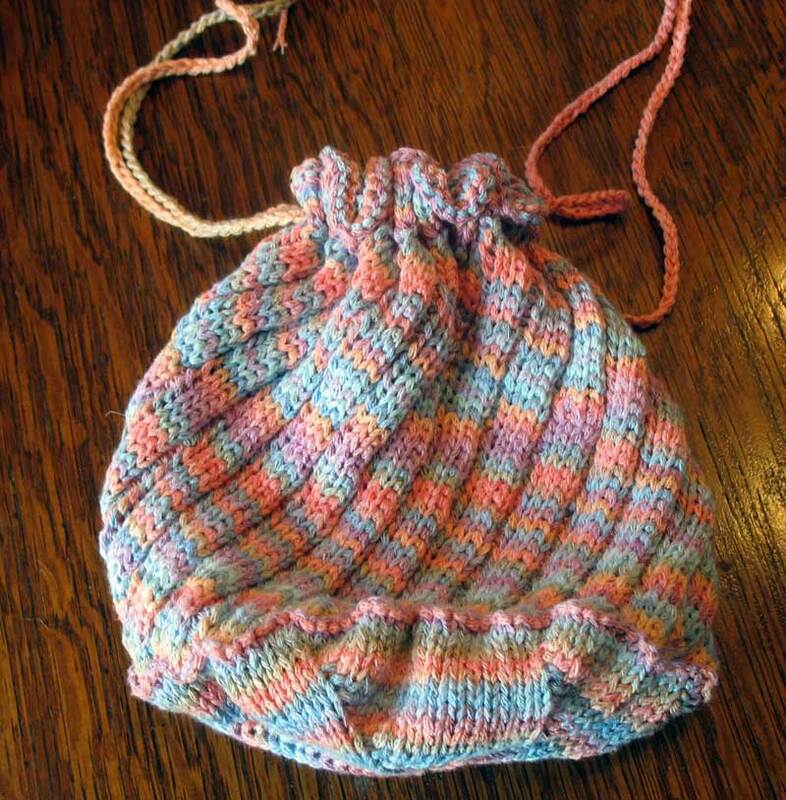 Was this your first project with Bartlett yarn? I'm very curious about this. 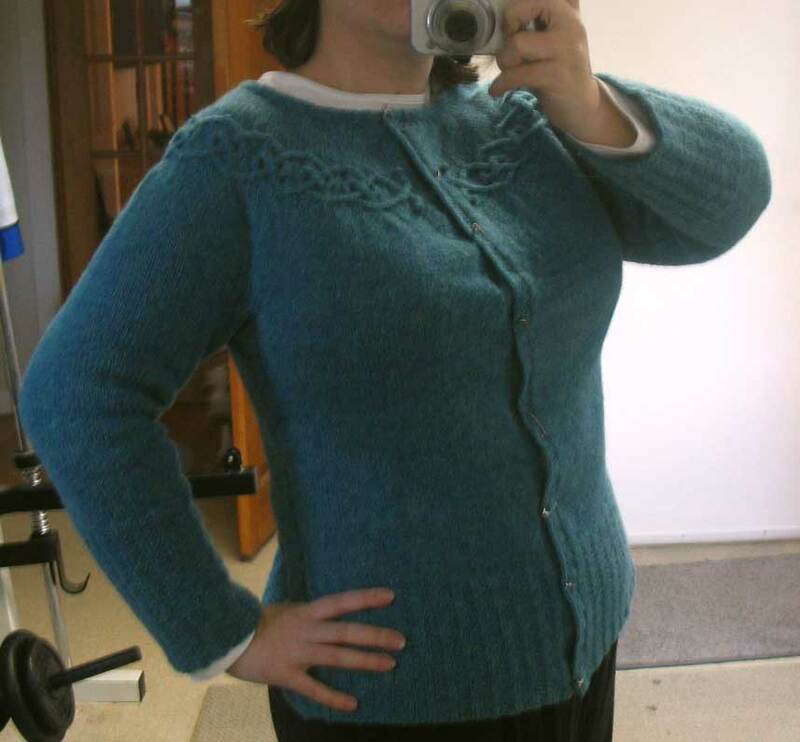 I really love the look of your Tangled Cardy, the color and I too like the lighter weight yarn so it is not too bulky. Sorry about having to add the word verification for comments, but even with moderation, my inbox was being over run with spam. So thanks for taking the time to leave a comment! Blogger does not give me your email address when you leave a comment, so I can not respond back to you. Keep an eye on my blog and I will try to respond there. all images and content copyrighted unless otherwise noted. Awesome Inc. theme. Powered by Blogger.